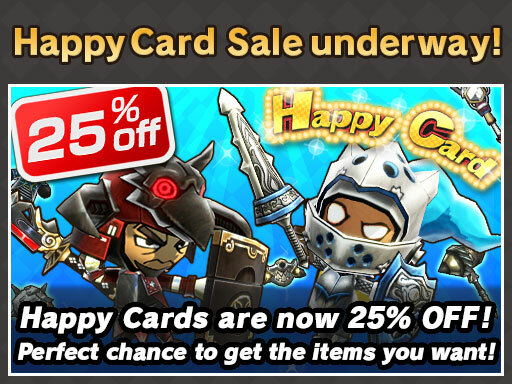 Happy Cards Bargain Campaign is on this week! Happy Cards and Happy Cards Limited Edition packs are 25％ off! 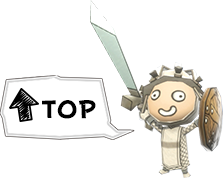 Happy Cards provides a chance to get awesome and powerful items, or even rare Buff Gems! Buff Gems are items that come with a powerful buff that you can remove and place on other Equipment Items. Don’t miss this chance to get Happy Cards cheap!